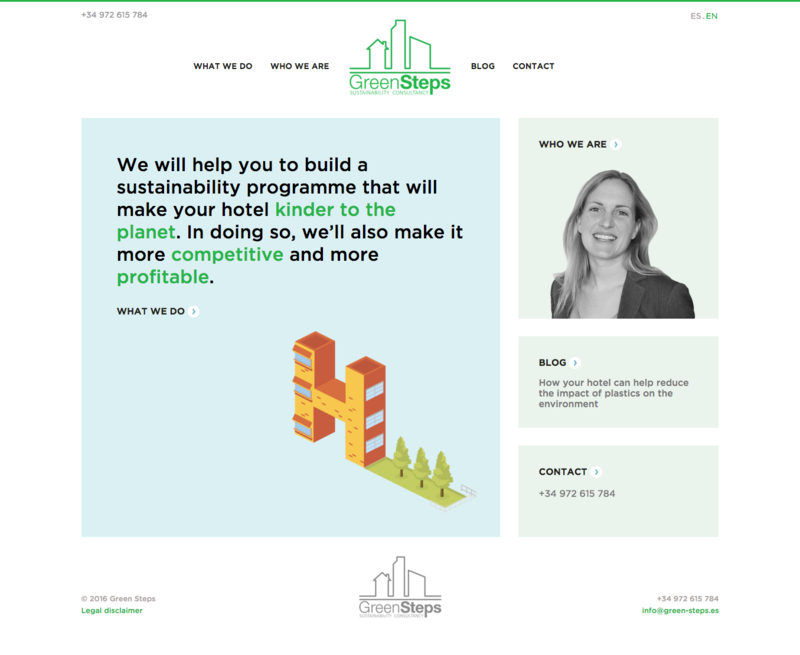 Green Steps, a sustainability agency in Barcelona, hired me to consult on all aspects of branding. I went on to create SEO website copy and marketing materials for their successful launch. I continue to offer marketing strategy consultation, email marketing copywriting and ongoing website copy to this exciting new startup.